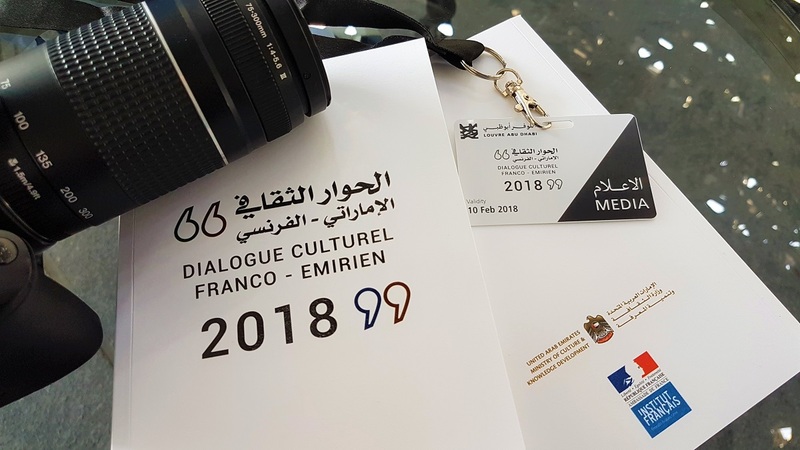 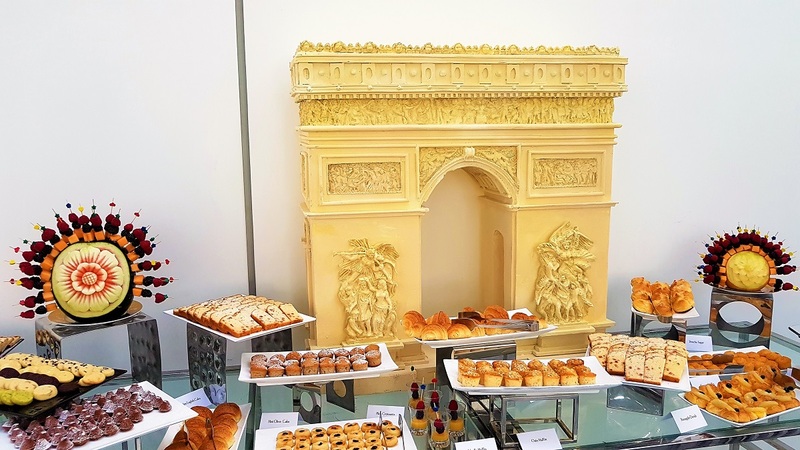 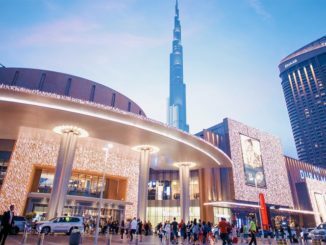 A new cultural initiative, UAE-France Cultural Dialogue 2018, has been announced on February 10th and will endeavour to continue to strengthen the long-standing and successful relationship between the two countries. 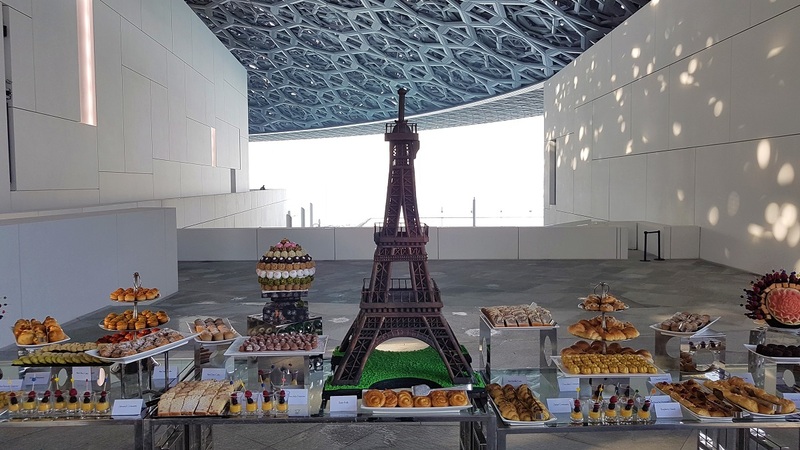 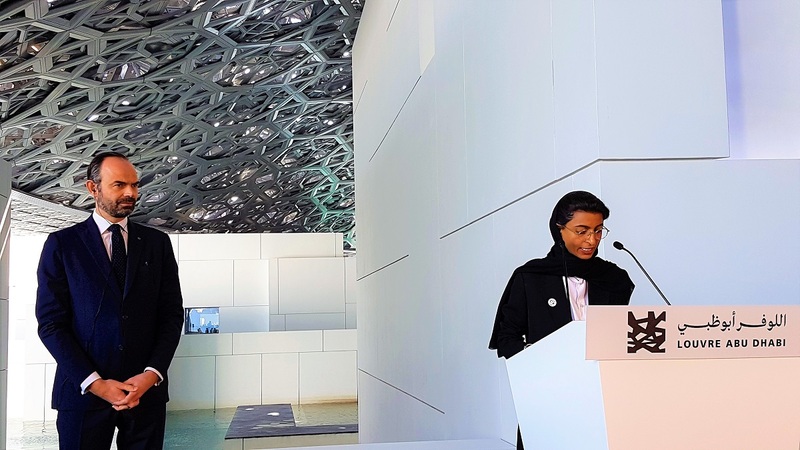 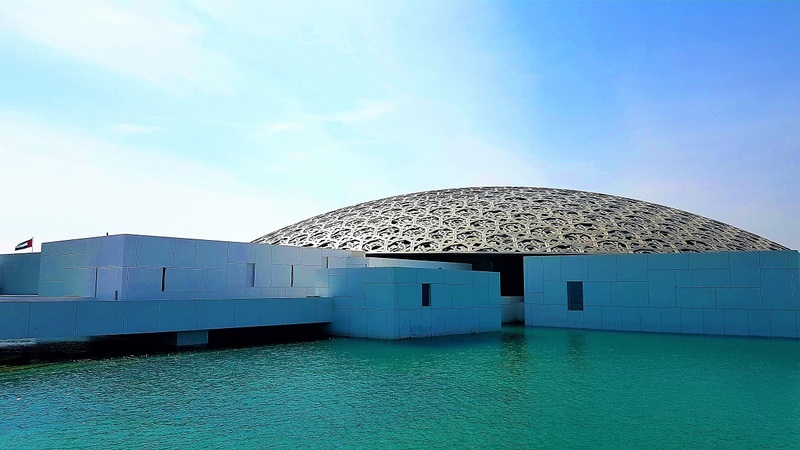 This ongoing affiliation was reaffirmed during the inauguration of the Louvre Abu Dhabi, a creative impetus which reflects strategic partnerships, a strong economic bond and projects in the fields of culture and education. 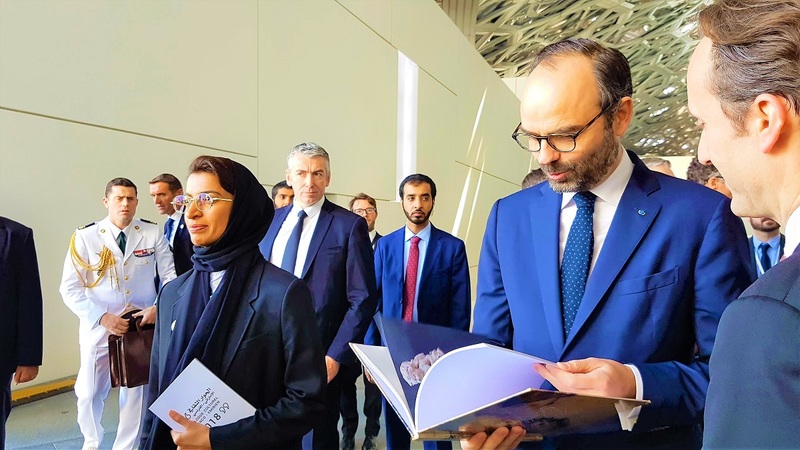 The inauguration was attended by His Excellency Edouard Philippe, Prime Minister of France and accompanied by Her Excellency Noura Al Kaabi, Minister of Culture and Knowledge Development and His Excellency Zaki Anwar Nusseibeh, Minister of State. 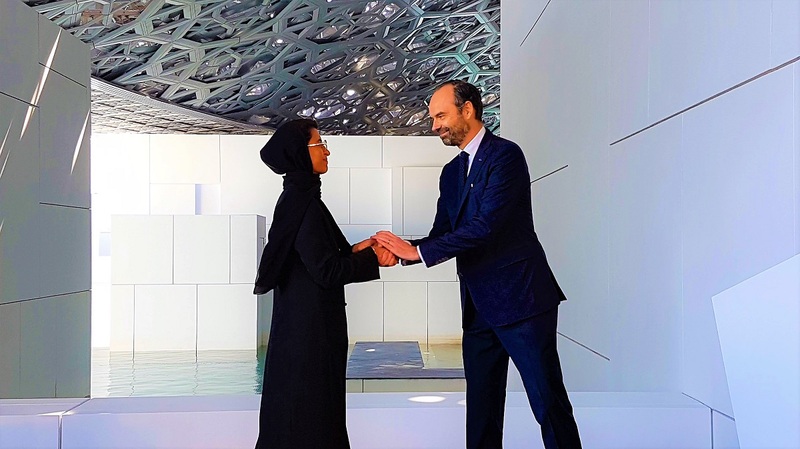 During the visit, His Excellency highlighted that the long-standing relationship between the United Arab Emirates and France was built on solid foundations by the Founding father, the late Sheikh Zayed bin Sultan Al Nahyan, in 1971. 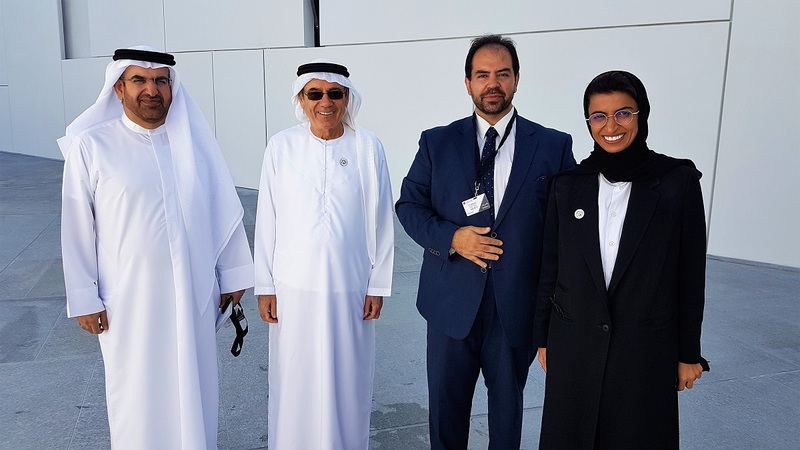 As part of the visit, His Excellency took a tour of the parts of the museum that reflect the perfect harmony between East and West cultures, as well as the UAE’s message of tolerance, peaceful coexistence and openness to the world’s cultures. 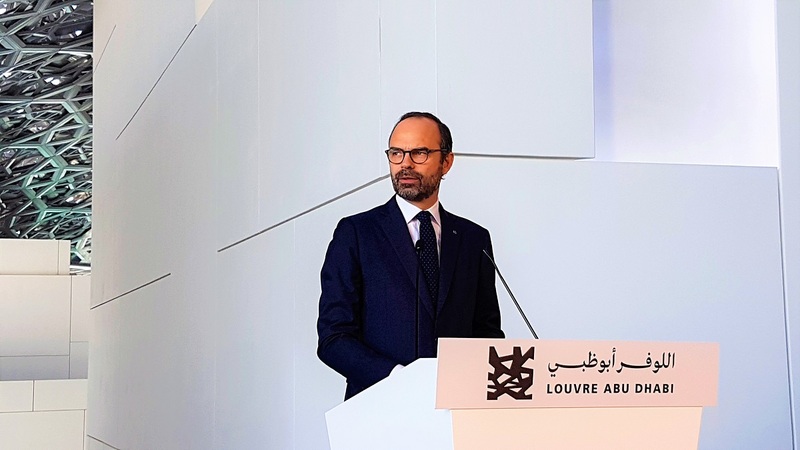 The French Prime Minister discussed with the Minister of Culture and Knowledge Development about expanding the scope of mutual cultural collaborations in line with the Year of Zayed and the Founding father’s vision for a brighter future. 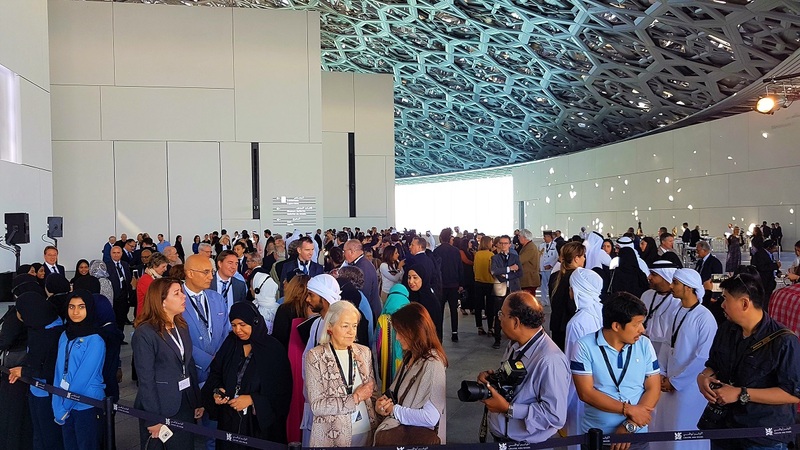 The launch of the UAE-France Cultural Dialogue 2018 is testament to this. 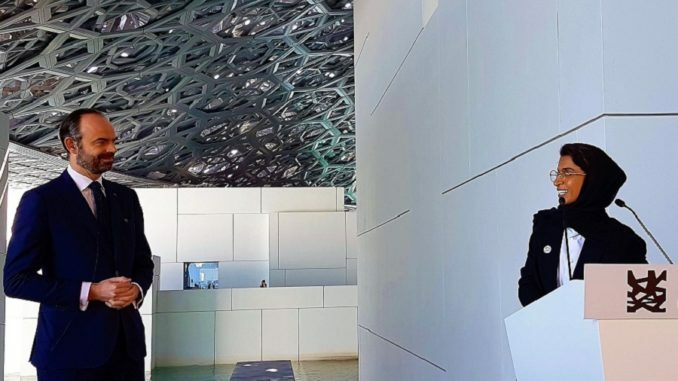 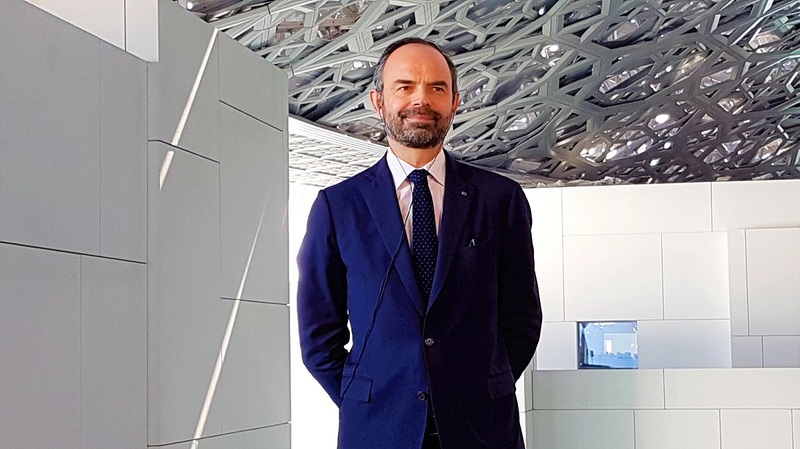 Following the tour, His Excellency Edouard Philippe said: “I have just discovered an exceptional museum, with its architecture and originality. 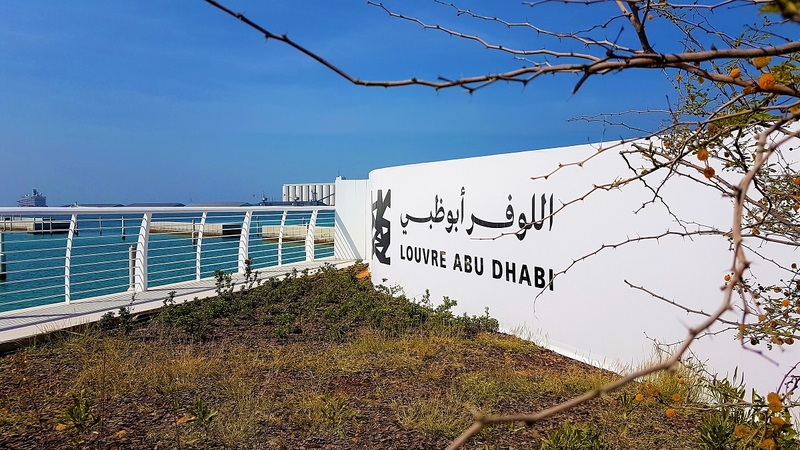 Three months ago this museum was inaugurated by the French President, Emmanuel Macron, Sheikh Mohammed bin Rashid Al Maktoum, the Vice President and Prime Minister of the United Arab Emirates, and ruler of the Emirate of Dubai, and His Highness Sheikh Mohammed bin Zayed Al Nahyan, Crown Prince of Abu Dhabi and Deputy Supreme Commander of the UAE Armed Forces. 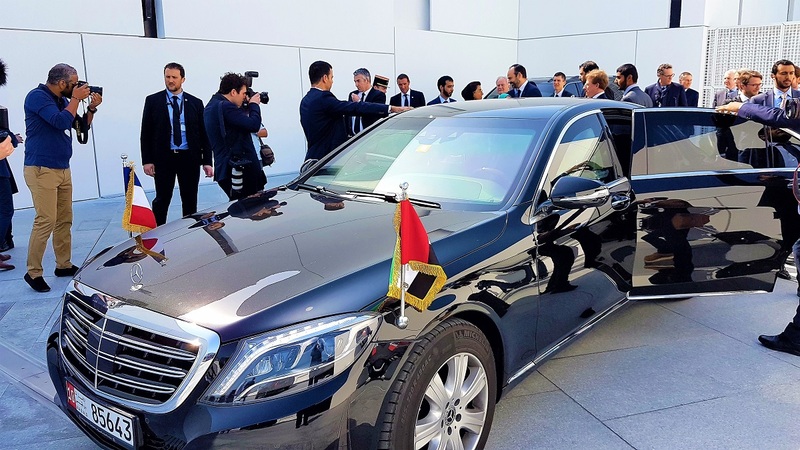 “This collaboration comes in line with the Year of Zayed 2018, to renew the long standing relationship initiated by the Founding father Sheikh Zayed in 1971. 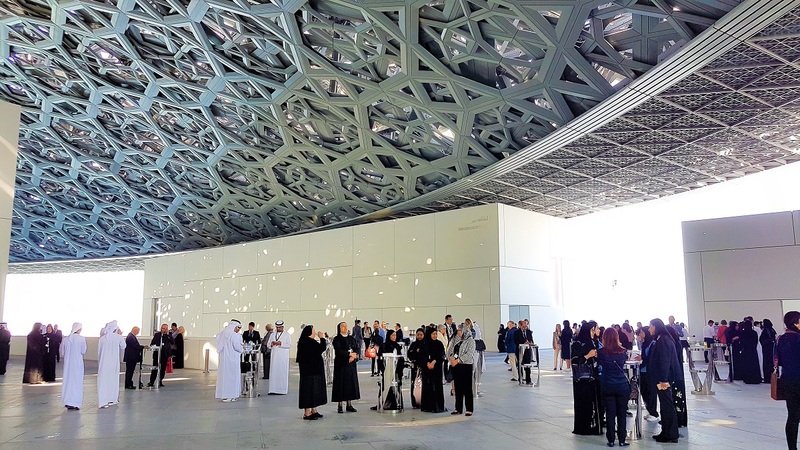 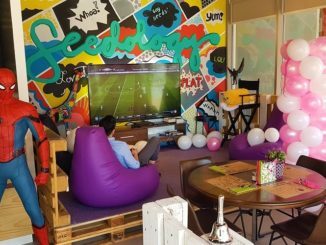 Several events in France will raise the profile of the United Arab Emirates, its people and artists.” He concluded. 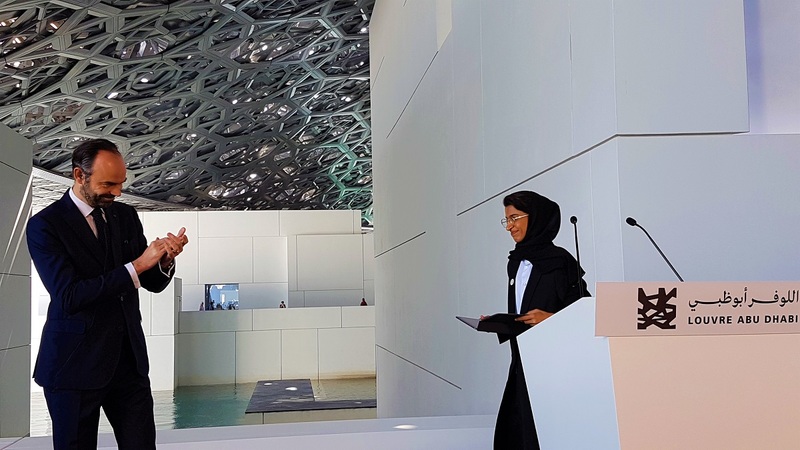 Her Excellency addressed an audience at the inauguration and reiterated that the significant initiative reflects the strong cultural, economic and political ties between the UAE and France – it also highlights the ongoing mutual cultural development and embodies the global position of the UAE. 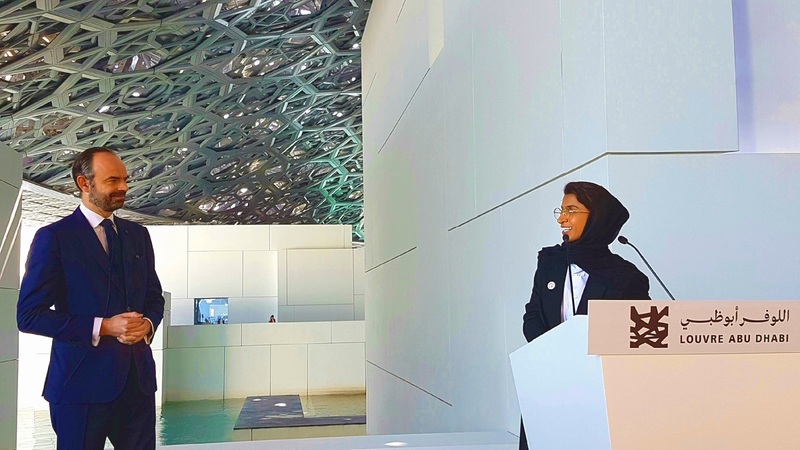 The Minister of Culture and Knowledge Development concluded her speech by applauding the role of French educational institutions such as La Sorbonne for developing the global cultural scene, and raising the awareness of culture to both Arabic and French speakers.